Although it has been firmly entrenched in our minds that Australia’s European history began in Botany Bay, Captain James Cook landed on our shores at the Endeavour River, on June 17th, 1770, where Cooktown now stands. The Endeavour River was the focus of James Cook’s first famous voyage of discovery. Here he found a desperately needed safe haven to beach his bark Endeavour for repairs after she was damaged on the Great Barrier Reef. Australia’s history may have been very different had it not been for the strategic location of this small harbour .. see it for yourself. History and the pioneering spirit surrounds you in Cooktown. Cooktown is a pleasant 4 hour drive north of Cairns. The road is accessible by conventional vehicle all year round now that the road has been sealed all the way. You may encounter some delays however, at some of the lower bridges during heavy rain. There is also a daily air service from Cairns and the flight takes 45 minutes. 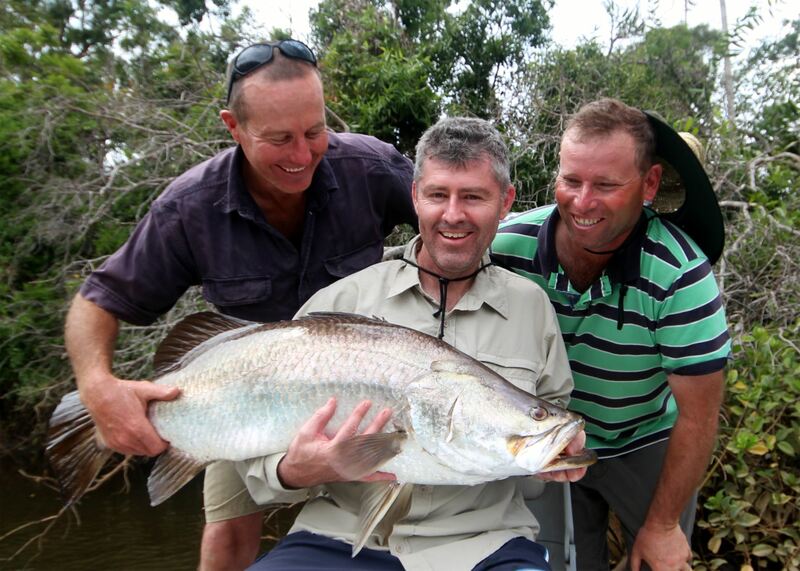 Cooktown, being the nearest town to the Great Barrier Reef has a lot to offer the keen angler. 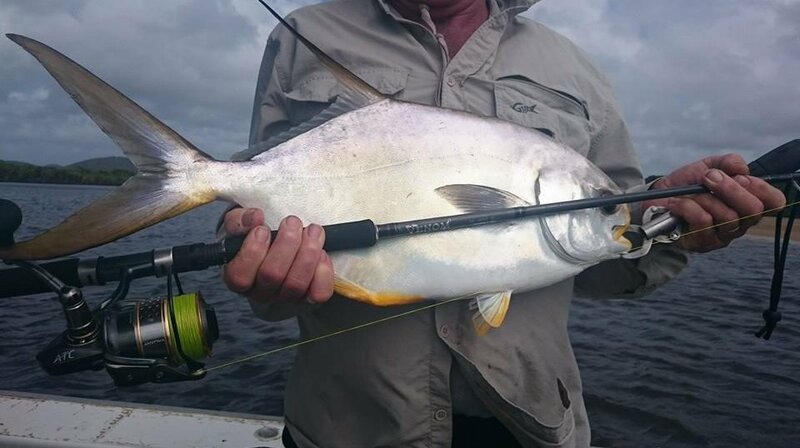 Reef/Estuary fishing and some of the best marlin grounds in the world are a days trip away. 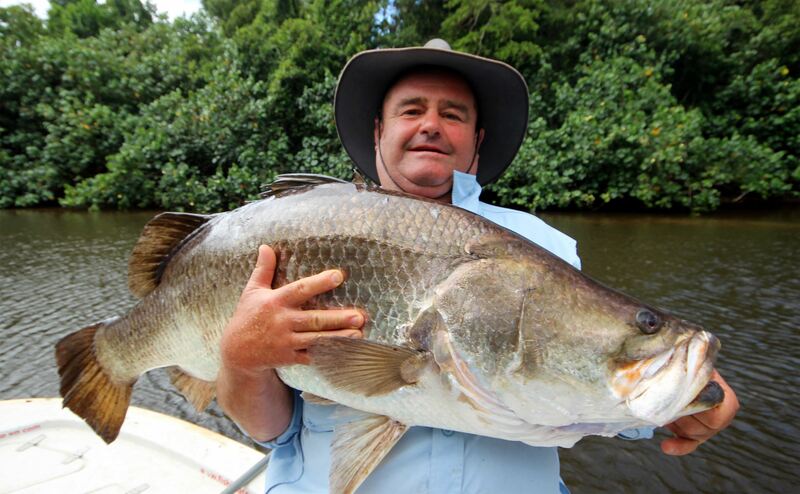 Mangrove Jack, Trevally, Fingermark, Queenies and Barramundi amount to some of the best river fishing youll find. Still undeveloped and steeped in history Cooktown offers a real experience hard to come by these days. Call us to arrange a charter to remember, 0448 563 586.